At Ryecroft Academy we aim to develop the full potential of all our pupils as confident, literate readers and writers. 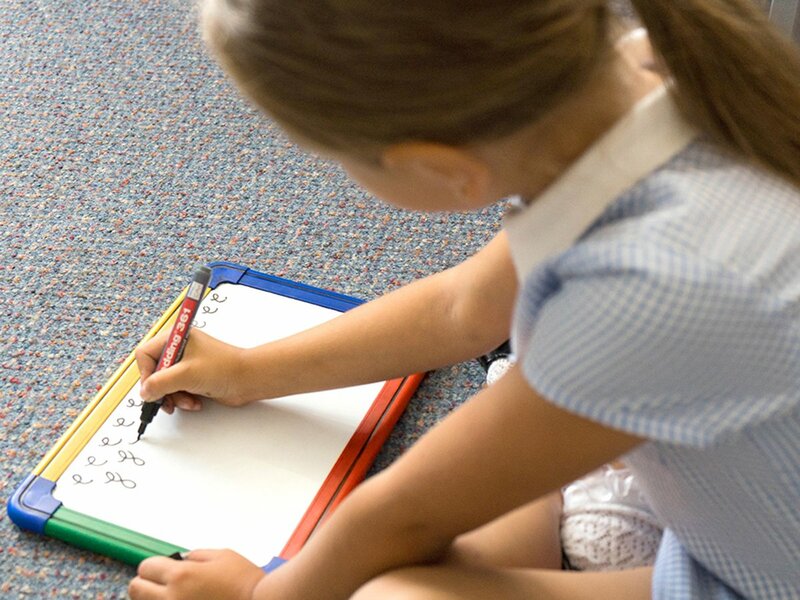 If children are to develop as competent readers and writers, it is vitally important that they have a secure understanding of the letter sounds and spelling system of the English language. 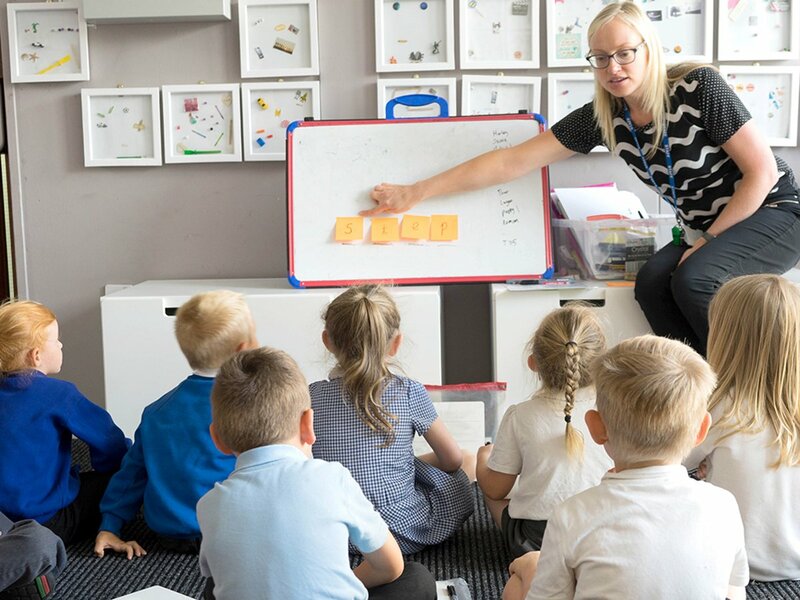 Here at Ryecroft, children develop this understanding through daily phonics lessons taught throughout EYFS and Key Stage 1. 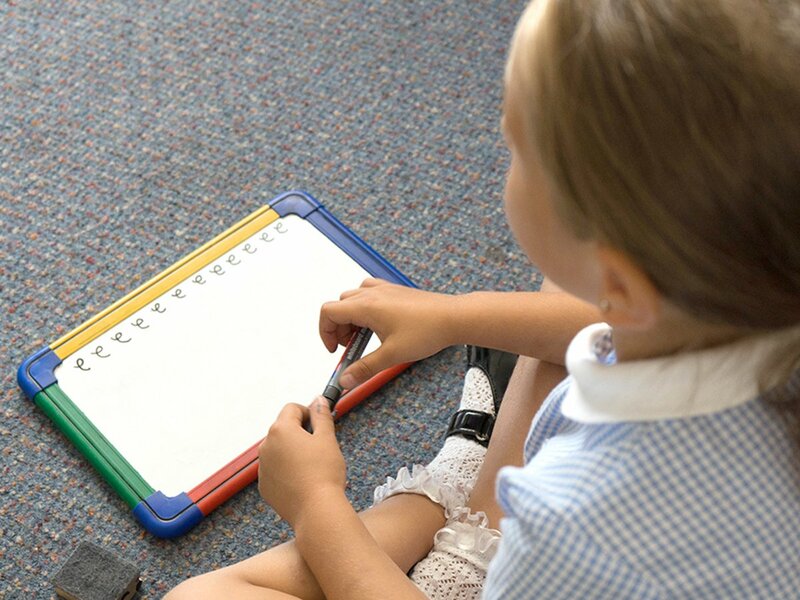 We believe high quality phonic teaching is the prime means by which we teach children how to read and spell words. We use the Government approved ‘Letters and Sounds’ scheme for teaching phonics. The programme focuses on securing word recognition skills, essential for children to decode (read) and encode (spell) words accurately. The programme is carefully structured into developmental phases, starting with Phase 1 in Nursery and moving through to Phase 6 in Year 2. Children are taught in an interactive an engaging way and are encouraged to use actions alongside new sounds learnt. Please see below for the different actions children are taught. For more information about our approach to Phonics and some useful information please see the ‘Letters and Sounds’ document.